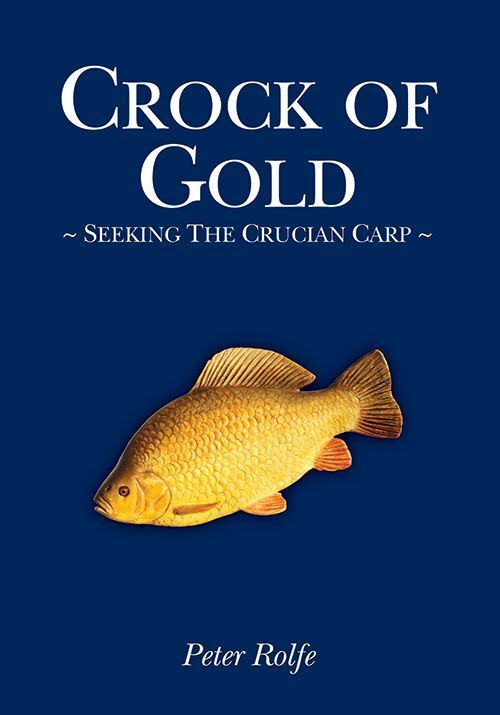 This sometimes controversial book is the first devoted entirely to the crucian carp. 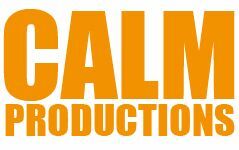 It is about fishing for crucians big and small, and there are contributions from crucian enthusiasts, some famous, some not. However, it goes much further than that. 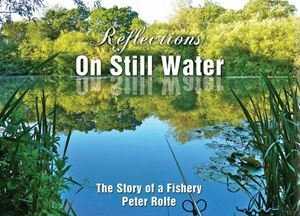 It looks at the range of waters where the fish can be found and goes into considerable detail about the correct way to manage fisheries in their interests. Peter Rolfe examines the thorny problems of identification and hybridization, the crucian’s history in this country and the way in which naturalists and anglers of the past have written about a fish that has been under-valued by most anglers. Most importantly, it makes a plea for the conservation of a species under threat and suggests practical ways in which this can be achieved.